here! All things considered it was a pretty amazing wedding day and the bride and groom have the pictures to prove it! 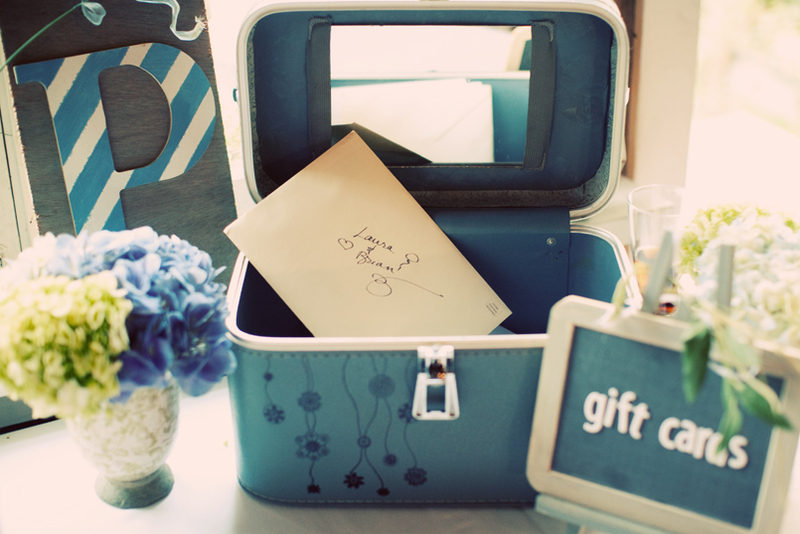 Congratulations Laura and Brian and thank you for the opportunity to work with you on your wedding day!! 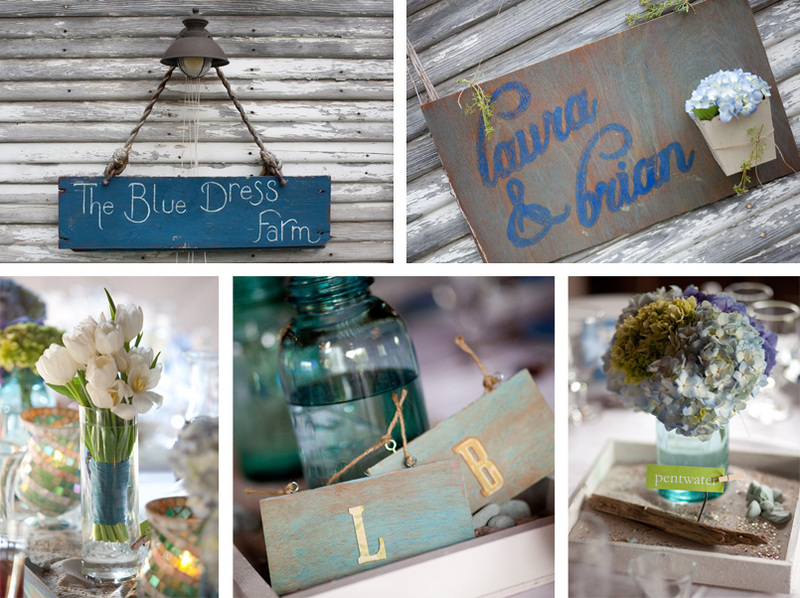 Or click here to view more Blue Dress Barn weddings photos OR check out the brand new Millcreek Barn wedding venue!!! David Maki - Your images from this wedding are amazing! I love all of the great detail images that you snapped! Cheers!